Fishing With Rod information website. FlyBC forum – some great discussion on various topics. 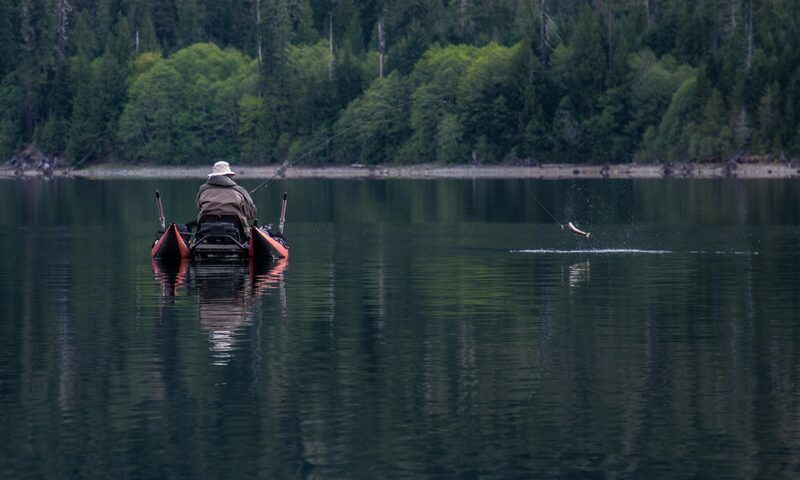 Freshwater Fisheries Society of BC – stocking info and other fishing tips. BC Outdoors Magazine – Many past edition articles. Angler’s Atlas – a good source of maps with contour depths.